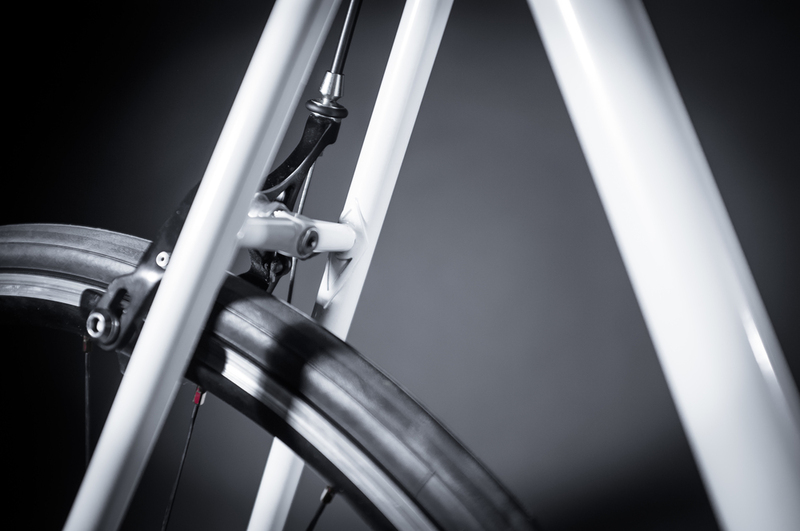 Each FARR frame is meticulously crafted to meet each rider's unique wants and desires. What will we create together? Handbuilt Wheelset: Chris King R45 Hubs, Sapim CX-ray Spokes, Head C2 Rims Wrapped in Michelin Pro3 Service Course Tires.